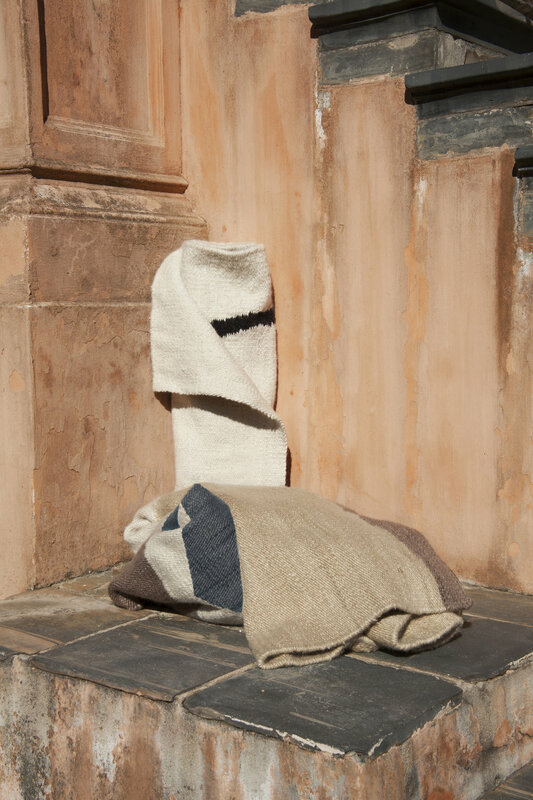 The Homestead Collection, a mohair rug collection by Bofred in collaboration with Frances V.H Mohair Rugs, was inspired by the plains and soft hues of the Great Karoo landscape where Angora goats roam. 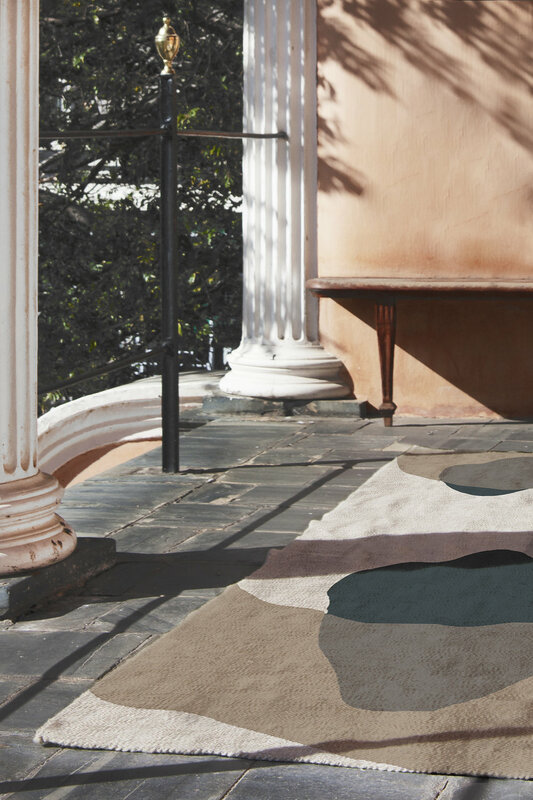 The rug designs – hill / soil / cliff / shadow / lake – were influenced by the textures and motifs found in the magnificent, vast landscape of the Karoo. 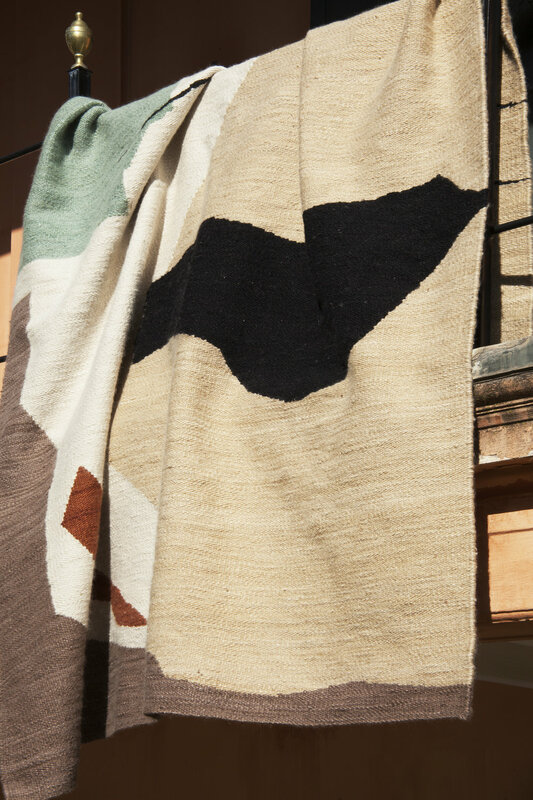 Enlarged aerial views, exposing details and patterns, served as inspiration for the handcrafted rugs’ subtle designs. Soft fibres, natural hues and a delicate hand-weaving technique all combine beautifully in a modern, luxurious, 100% mohair rug collection. 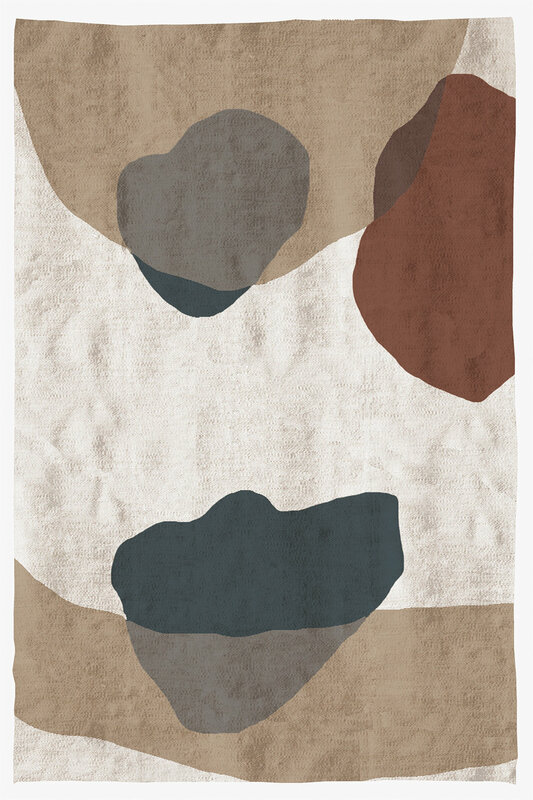 These beautiful rugs are not only accent pieces but hanging art-works for the home. Available in natural or bark. 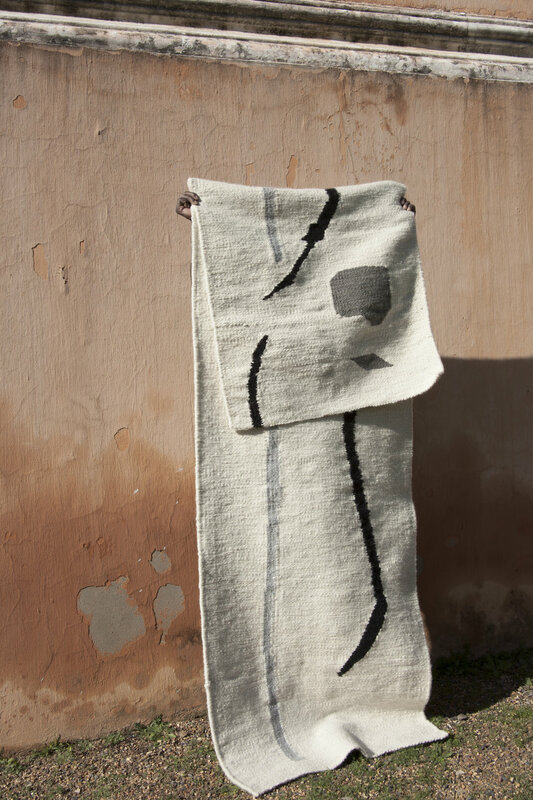 Every step of the rug-making process employed by Frances V.H Mohair Rugs is inspired by the land and people of the Karoo. 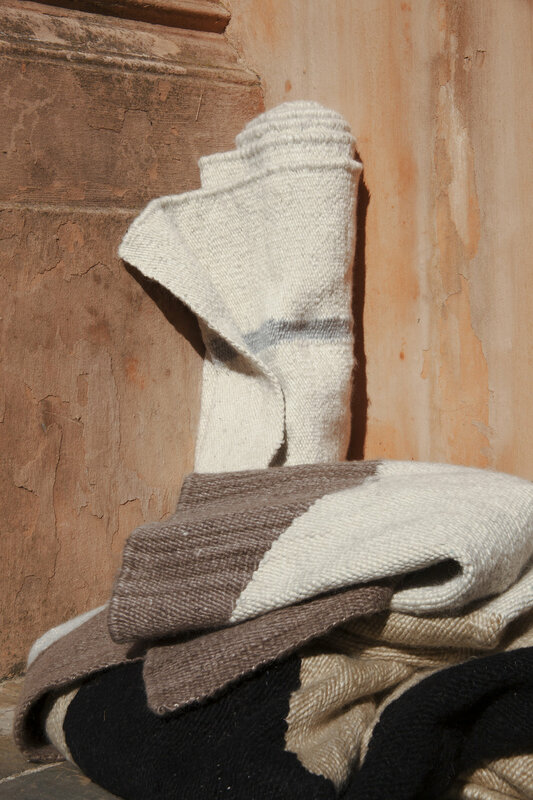 Mohair is undoubtedly one of the world’s most exclusive and sustainable fibres, with the team from Frances V.H Mohair Rugs taking great care to follow ethical, sustainable farming practices. 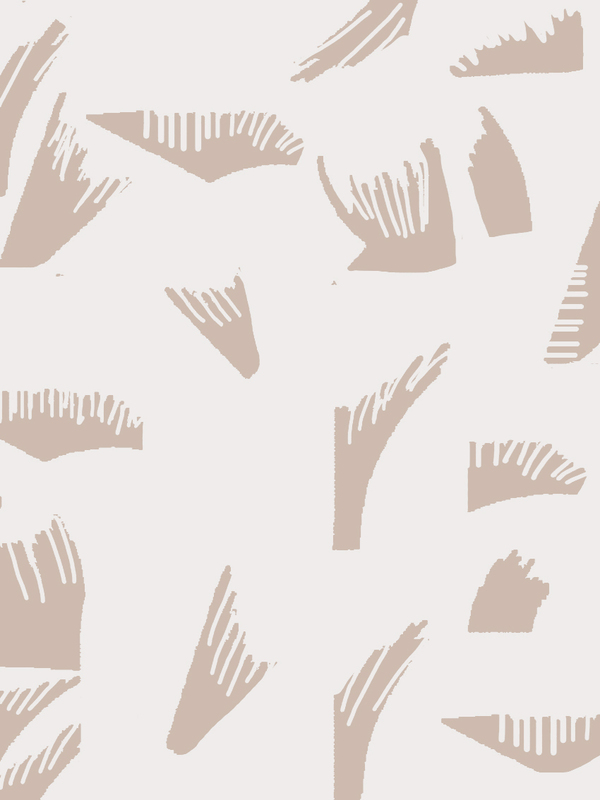 Each design in The Homestead Collection is based on aerial views of the rivers, banks and rock formations that form part of the area surrounding Frances’ family farm. As such, the rugs directly reference the patterns, textures and motifs found in the landscape where the Angora goats live. 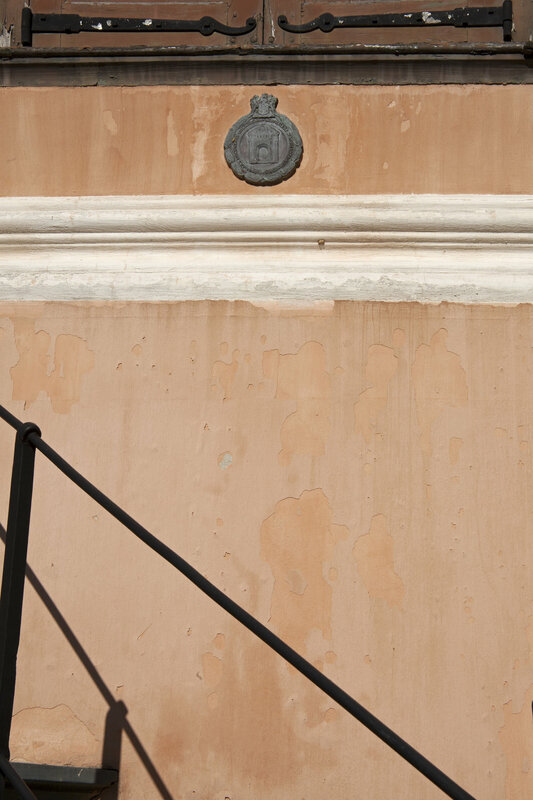 Each hand-painted design was given to the skilled Frances V.H weavers to interpret. Every step – from spinning and dyeing to weaving and carefully trimming each finished rug – was carried out by hand. As such, no two rugs are the same.